The OTG 3 by Cobian® are performance sandal that combines an ultra soft synthetic strap with a textured anti-slip top sole for ultimate traction. 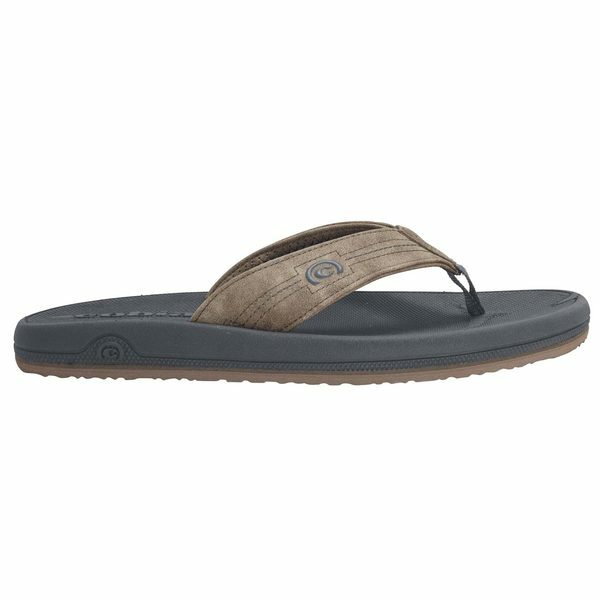 This sandal is water friendly and molded for durability. The OTG 3 is a true competition killer.